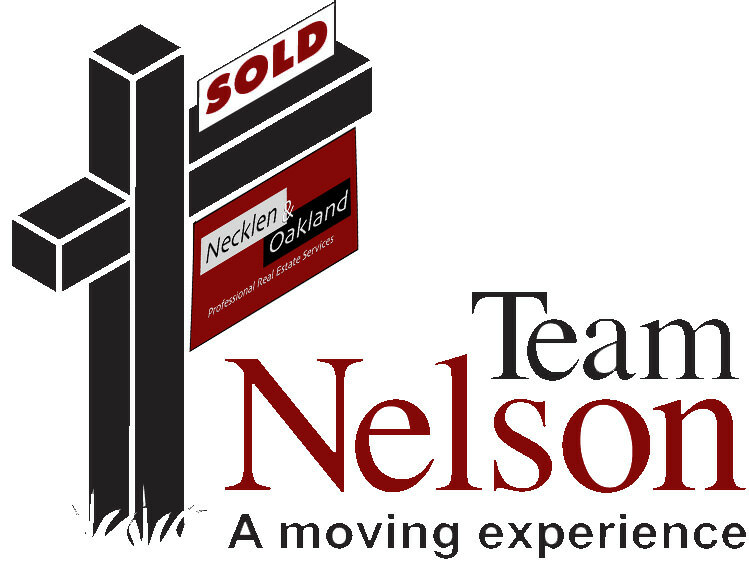 Hi, I’m Mark Nelson, and I have been a licensed residential Real Estate Agent since 1986. Over the years I have mastered the art of helping many homeowners sell their existing homes, along with assisting many buyers with purchasing homes, and townhomes in the Northwest, and surrounding metro areas, and beyond. With my many years of experience in Real Estate, I have earned a great level of trust with my clients that goes well beyond just the sale of one listing, or helping a buyer purchase a new home! 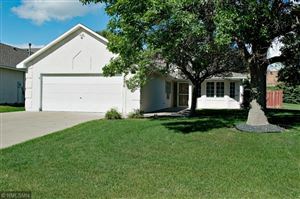 I have been known to sometimes sell, or list several homes in one year to multiple members of the same family. Now as of today a large portion of my business has been in the form of referrals passed along to me from many of my wonderful satisfied clients. For about 15 years of my Real Estate Career, I have represented custom home builders in selling new construction, lots, model homes, spec homes, and to-be-built homes in many planned developments, and off-site single family lots. During the years that I sold new construction, I have gained valuable experience in the home construction process that has allowed me to better inform my buyers, and sellers of what to look for in a good quality home. With my 30+ years of experience in Real Estate, I can also offer good sound advice for remodeling ideas to a fixer-upper, or for the family that may have an Estate home that’s in need of some updating to help maximize the home’s value for re-sale. 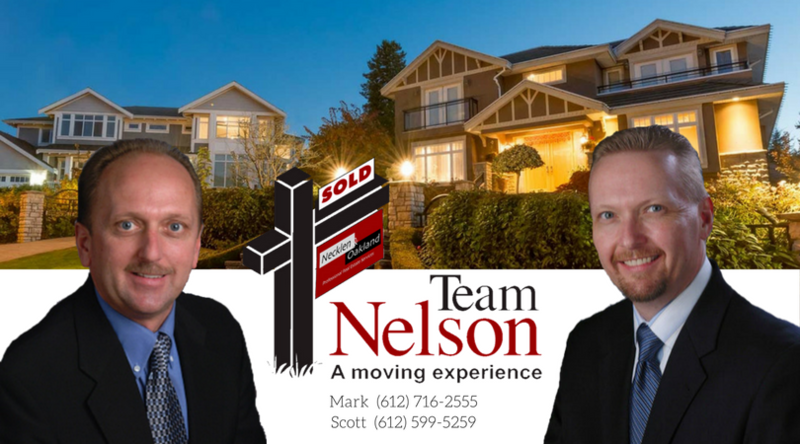 At Team Nelson we look forward to earning your valued business, your confidence, and the opportunity to service all of your Real Estate needs.